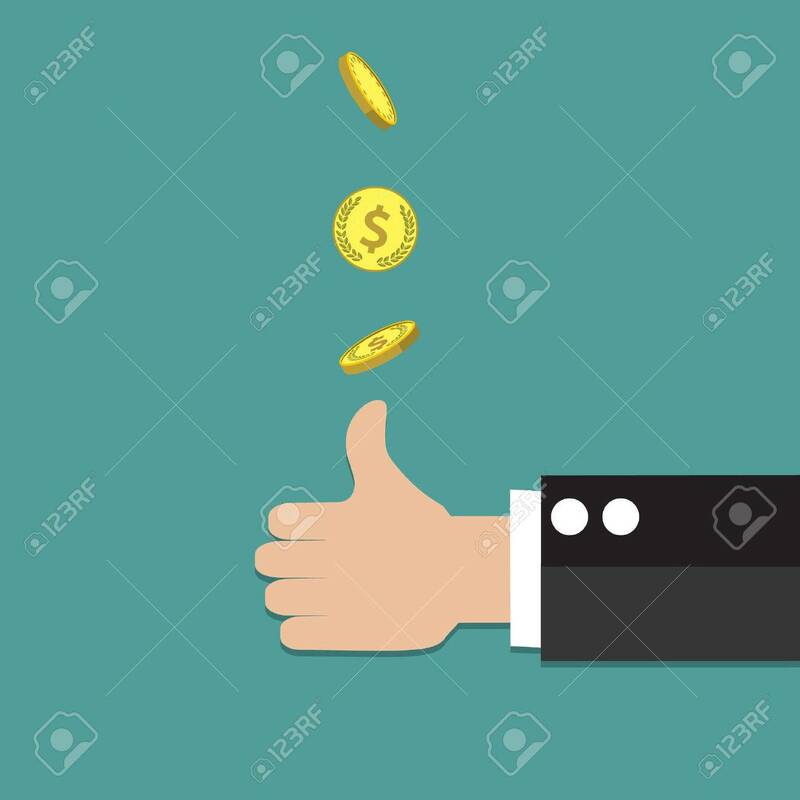 Businessman Hand Throwing Up A Coin To Make Decision. Vector.. Royalty Free Cliparts, Vectors, And Stock Illustration. Image 63670801.